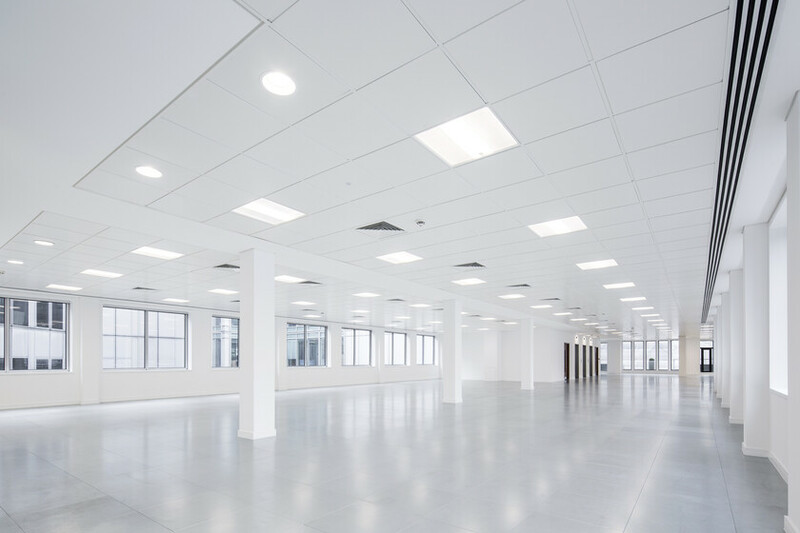 The project comprised of a phased back to Cat A refurbishment of an existing building in the City of London. Atelier Ten were appointed to provide full duties MEP design consultancy to convert a tired 70’s building into a modern, well-equipped city centre office. 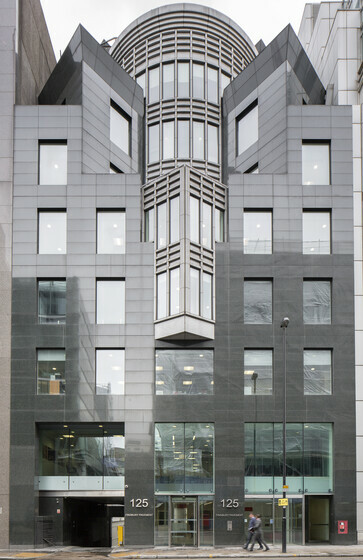 The design of the building included a flexible Cat A MEP solution delivered to a tight but well sequenced programme. As well as the provision of open plan speculative office space, the toilet cores were refurbished at each level. A new shower block was also provided at lower ground and a double height reception atrium was refurbished. 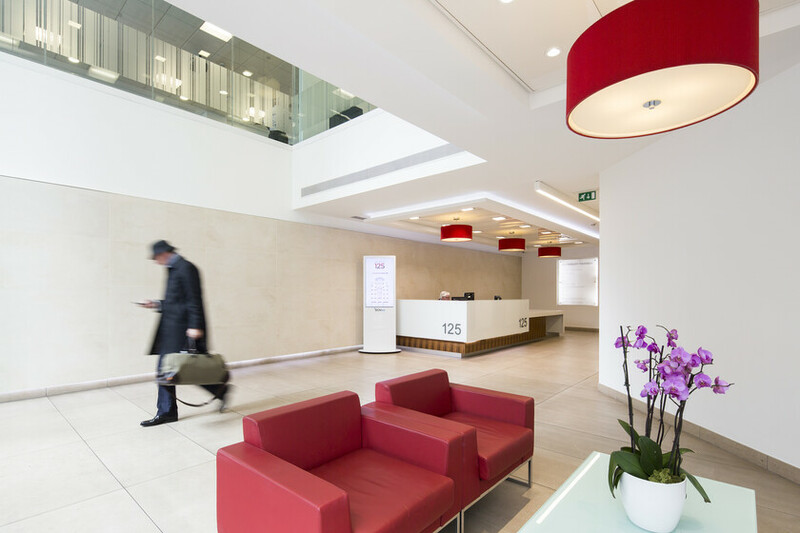 The lifts were replaced and the central plant and control systems refurbished to create a vibrant modern feel.